An official at the Ministry of Home Affairs has filed a complaint with the Delhi police saying that transactions worth ₹67,000 were made from her debit card in the US and that her card was cloned. The transactions were made in dollars at a US apparel store, according to the police complaint filed by the MHA official. The official said that she became aware of the fraud on the morning of June 7 when she saw several messages on her phone regarding transactions made at different US stores between 1:35 am and 2:09 am. She also said that she had received some OTP messages and alerts linked to the same debit card before. According to a report by the Times of India, the complainant said that she had her phone and card with her the whole time the transactions took place and she only got to know about them in the morning. While she couldn’t block the card herself, it was automatically blocked by the bank a few minutes later after they reportedly recognized the suspicious activity. She also received messages asking to authorize further transactions, even after her card had been blocked. This is not the first time an MHA official has filed such a complaint with the Delhi police, with three to four officials having reported the same a few months ago. The police suspect that the crooks may be using malware to collect credit card details, then creating a virtual card to withdraw money or make online transactions. Usually in the case of cloned credit cards, fraudsters use skimmer machines to copy card details while it is being swiped, which can be bought for as low as ₹7,000. Youth Loses Rs 88,516 In Yet Another Incident Of Credit Card Cheating. 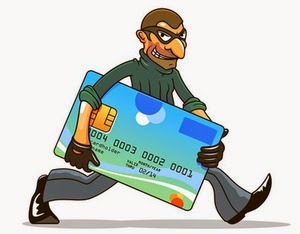 A youth from Thiruvananthapuram reported Credit-card extortion to the tune of Rs. 88,516 through his SBI credit card on Thursday. Working in an automobile showroom, Hari Kumar, a local of Poojappura, proclaimed to have lost Rs. 88,516 through a solitary exchange. 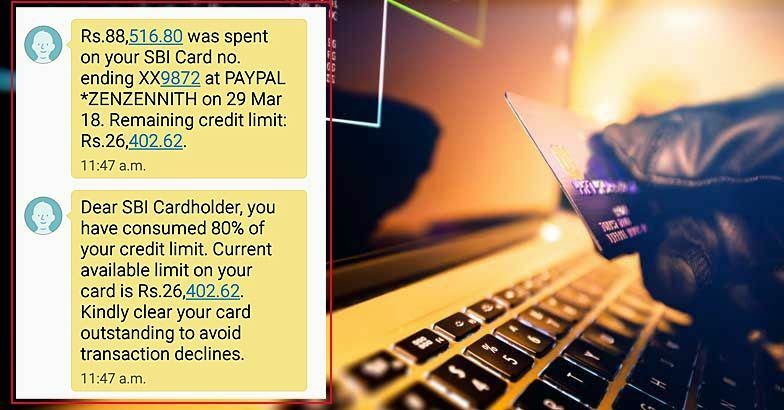 The exchange had occurred through PayPal, a "digital" wallet, around 11.45 a.m.
Not long after receiving a SMS alert, Kumar contacted the bank and simultaneously blocked the card. With the transaction being finished without the need of a "one-time-password" (OTP), authorities of the bank were dubious that it could have been conscripted from outside the nation. Kumar later added that he came to know from the digital cell that no less than three comparative cases were still pending before the police. The Dissensions however, have been submitted to the District Police Chief of the Thiruvananthapuram city as well as the Cyber Cell. 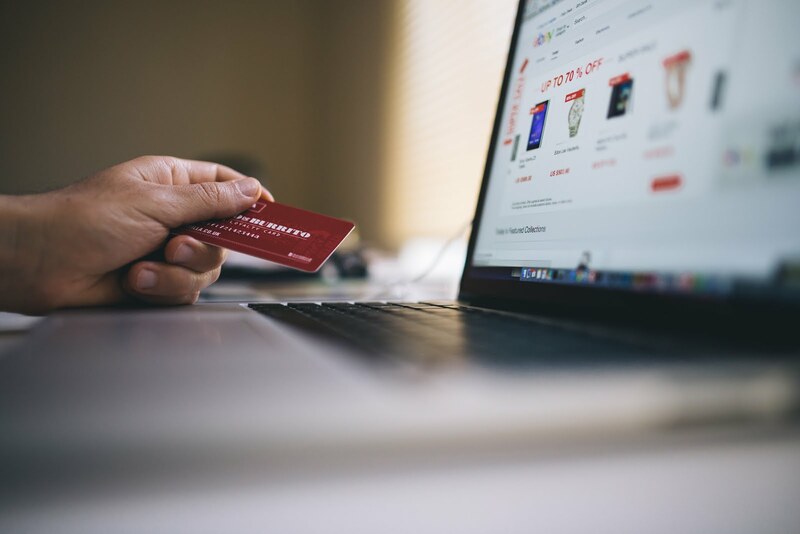 News of data breaches that have been occurring through card usage at infected point of sale (PoS) systems at retailers has become common now-a-days. 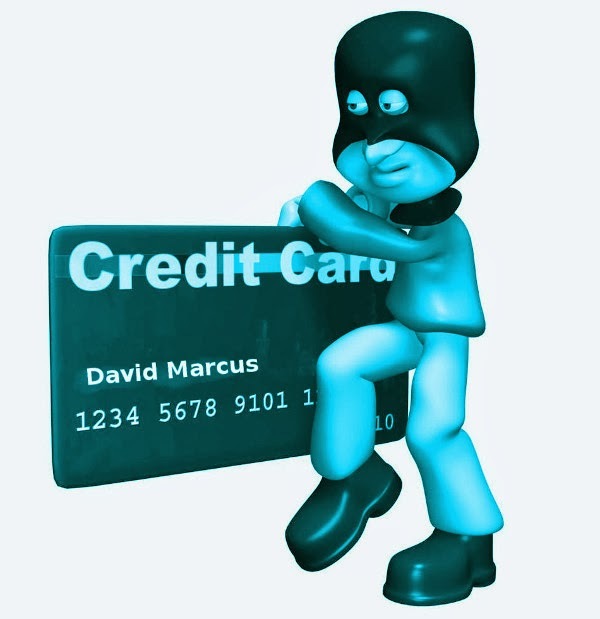 There being a huge market for stolen credit card information, the companies are being targeted with newer and sophisticated malwares. How do these malwares exactly work? 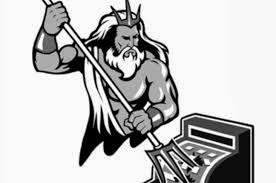 During investigation of the cases of breaches, CISCO security solutions have discovered the working mechanism a new malware family which has been nicknamed PoSeidon malware. The infection of the PoS system possibly arises from a keylogger which after getting installed deletes the profile log in information i.e passwords stored on the system. This forces the user to type down the information which gets recorded by the keylogger and sent back to the server which can then access the system remotely to infiltrate it with the Loader malware to steal card information. What the Loader does is, it tries to get itself installed in the PoS system as a service that is run as Winhost, so that it can survive reboots of the system. This step is called persistence by which it maintains hold on the system. It then connects to the hardcoded command and control servers, which then sends the second executable part of the malware called the FindStr. It also simultaneously installs another keylogger. FindStr goes through data on the infected system to look for number sequences that start with 6, 5, 4 with a length of 16 digits (Discover, Visa, Mastercard) or 3 with a length of 15 digits (AMEX). It then runs the Luhn algorithm to verify whether its card information or not and sends the information along with data from keylogger to the exfiltration servers from where it can be harvested for further usage. The malware can also update itself depending on communication from external server. Further investigation shows that developers are working to use these in other newer projects.Faced with such persistent threats organizations need to be vigilant and adopt a threat-centric approach to provide security during the full attack continuum – before, during, and after an attack. 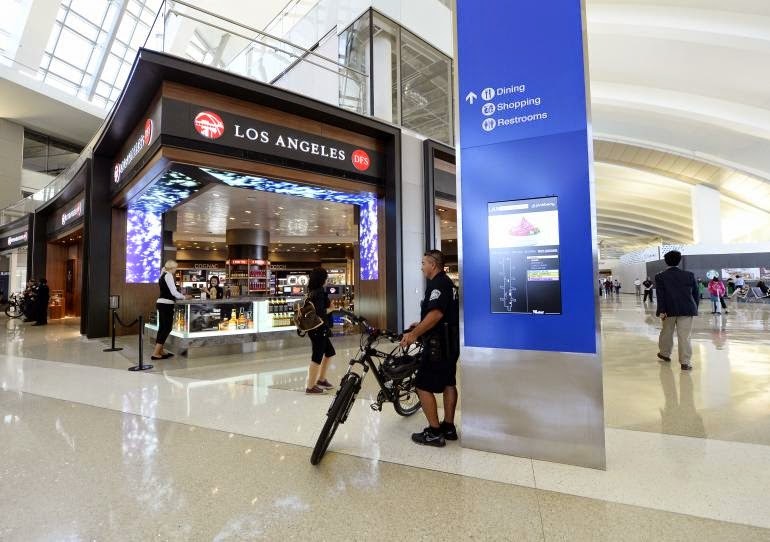 Police have begun investigating what appears to be a credit card fraud at one of the shopping vendors at the Tom Bradley International Airport. The police are being reclusive on the matter and haven failed to comment what led them to finding out about the credit card breach. They have also refused to tell the press about which shopping vendor might have been compromised for card payments. No suspects have been identified as of yet by the police. The Tom Bradley International Airport is the sixth busiest airport in the world, and the third in United States. The terminal has three levels and 18 gates and 39 airlines operate out of their. There are dozens of vendors present throughout the airport. LAX Police have asked anyone who finds unauthorized charges on their card statements at the airport terminal after March 4 to call (424) 646-6100 immediately. Eating out at Zoup? Be careful while using the credit card. Thousands may be affected by a credit card breach that originated at the popular point-of-sale vendor NEXTEP systems which serves Zoup, and many other restaurants, corporate cafeterias, casinos, airports. 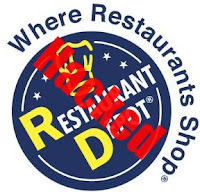 The incident came to light after sources in the financial institutions noted that all the cards which have recently showed fraudulent activity have been used at any of the 75 Zoup outlets across northern half of the United States and Canada. Zoup, one of Nextep’s biggest customers uses Nextep’s services at all outlets. On being contacted by KrebsonSecurity, Zoup CEO Eric Ersher referred the calls to Nextep who admitted the breach. Nextep President Tommy Woycik however added that he believed not all customers were impacted by the breach. The pattern of breach is similar to the ones at other fast food chains — Dairy Queen and Jimmy Johns, reported last year. In all such cases, malware is injected at the point of sale systems, which is designed to steal data encoded onto the magnetic strip at the back of credit and debit cards. The stolen data is then used to create counterfeit cards, which are then typically used to make purchases at big-box retailers. Such stolen cards are of considerable value at the underground cybercrime stores, and each card is sold for anywhere between $20 and $100. It is not clear how the nextep breach occurred but if previous examples are studied, the cause might be traced to stolen credentials which were then used to remotely administer malware into the system. Effects of breach at point of sale vendors are huge. Last year, breach at the POS vendor Signature Systems Inc affected Jimmy John sandwich shops and at least 100 other restaurants. Earlier this year, Advanced Restaurant Management Applications (ARMA) suffered from a similar breach that affected many of its client restaurants. Historically, food institutions have been prone to these attacks.While attacks at chain restaurants can be well detected owing to pattern originating from the huge data collated, the magnitude of the breach also increases owing to the number of outlets it affects. KrebsOnSecurity is currently tracking down the commonalities between the POS breaches across the country. David Marcus, Paypal president is to be the latest person to fall victim to credit card fraud. Marcus said on Monday that his Credit card data were compromised. The cybercriminals made several fraudulent transactions using the obtained information. Marcus points out that his card using EMV technology which is being touted as a more secure system than magnetic stripe. But that didn't stop the cybercriminals. It seems like he did not want to waste this opportunity, he used this incident to promote his company's security benefits. He said this breach would not have happened, if the merchant accepted Paypal. "Obfuscating card data online, on mobile, and now more and more offline remains one of PayPal's strongest value props." he said in twitter. Paypal is claimed to be more secure and doesn't share card data or bank account details with merchant. But, we reported that a hacker reportedly manipulate a paypal employee to get the last four digits of a card. Hackers once again breached the Point-of-Sale(POS) network of Restaurant Depot, New York based wholesale supplier. The hackers managed to steal credit and debit card details from the card processing system they use in some of their stores. The company discovered the security breach on December 4th 2012 when thier customers had experienced credit card fraud after they used their cards at some of our stores. They hired Trustwave on December 6th to investigate the intrusion. After the investigation, researchers determined that the intrusion first started on Nov 7th 2012. Researchers are still in the process of identifying all the details and are continuing their investigation. The company notified all the major card brands and provided information about potentially compromised accounts. "To protect yourself from possible fraudulent charges, you should contact officials at your card issuer immediately by calling the toll-free number on the back of your card or on your monthly statement, tell them you have received this letter, and ask them to cancel and reissue the card. " The official notification reads. "You should also closely review your credit /debit card statements if you used your cards at one of our stores between November 7th and December 5, 2012. You should immediately notify the bankor financial institution that maintains the card account of any unauthorized charges. " This is not the first time the company experiencing the security breach , in the 2011, Russian hackers hacked into Restaurant Depot database and accessed the credit and debit card details of more than 200,000 customers.